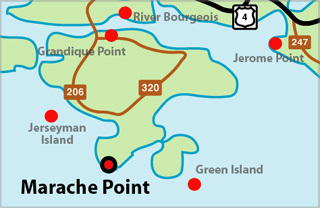 For local tourist information, go to Isle Madame Lighthouses . 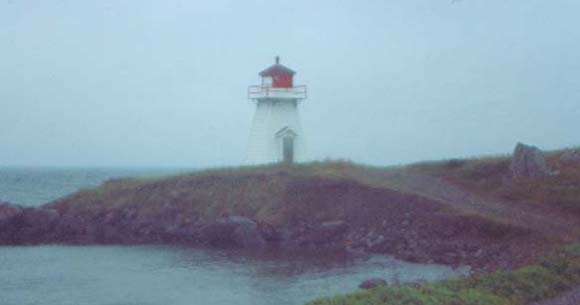 The lighthouse seen through light fog. Tower Height: 023ft feet high. Light Height: 034ft feet above water level.